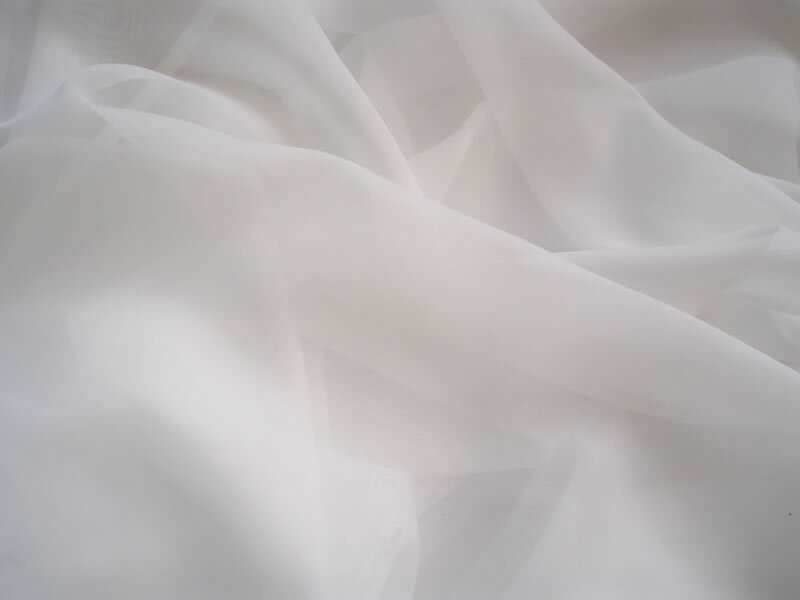 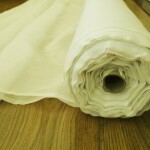 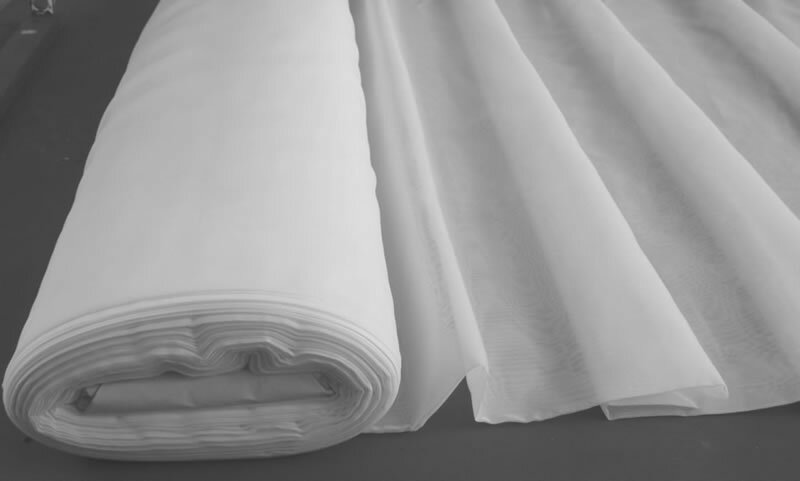 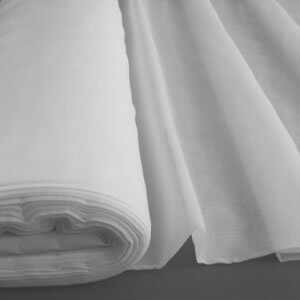 A whole roll of the great quality plain voile. 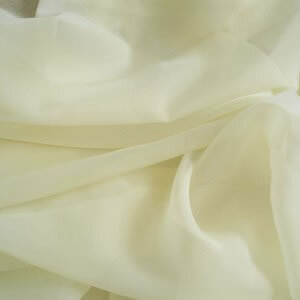 Available in white or cream / ivory. 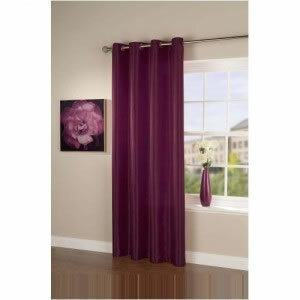 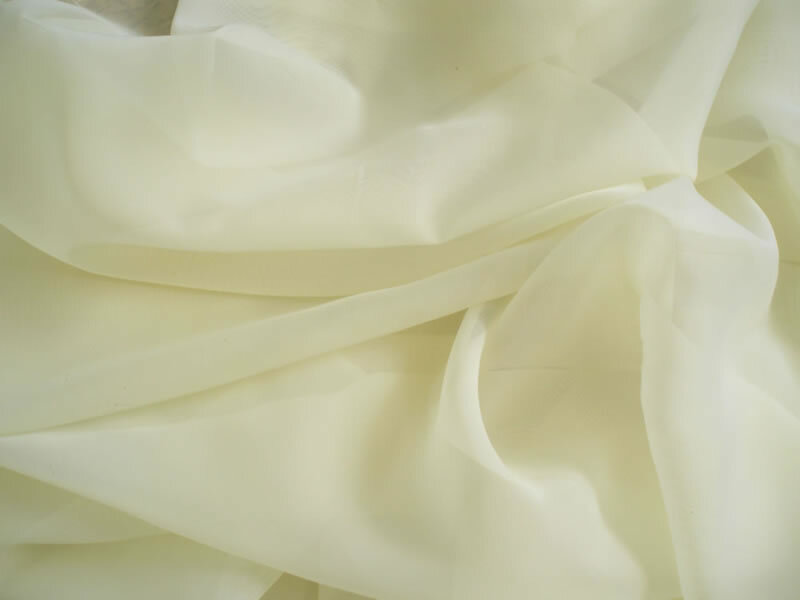 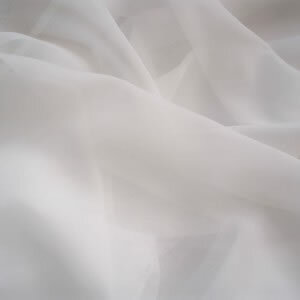 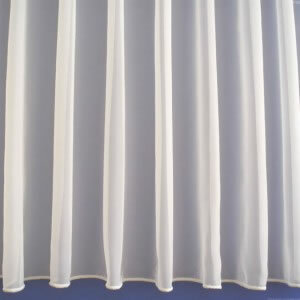 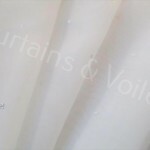 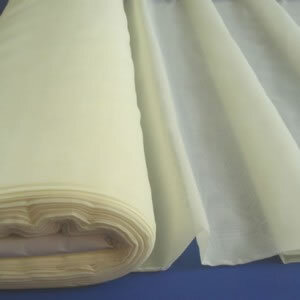 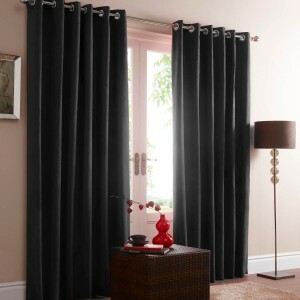 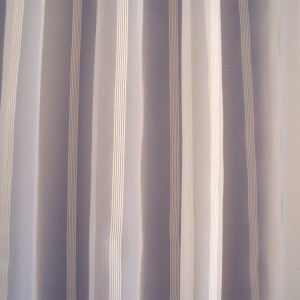 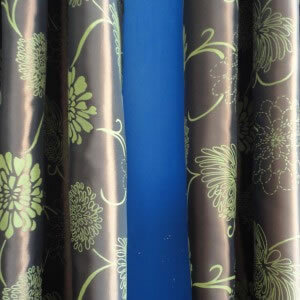 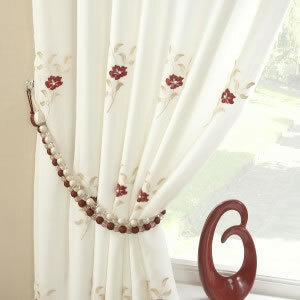 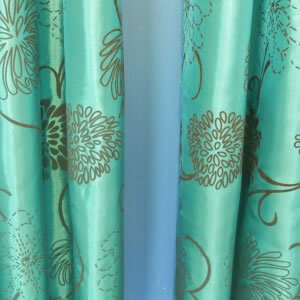 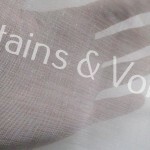 Be the first to review “Plain Cream Voile - 50 metre roll” Click here to cancel reply.